Whether you’re a beauty junkie or someone who has been experimenting with cosmetics for years, it’s very important to own a makeup kit that contains everything you need for your go-to everyday look. If you are a college girl, you definitely need a beauty kit for moments when you want to impress your crush or when you just don’t have enough time to doll up because you’re cramming to finish your papers before the deadline. Having a makeup kit does not necessarily mean owning various contour kits, a handful of creams, or hundreds of palletes. 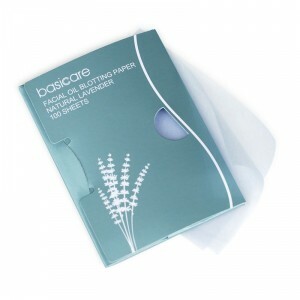 In fact, a good beauty kit means having only the basics to enhance your natural beauty and cover up little flaws. Don’t be fooled by the various types of makeup items on the market, a young woman like you doesn’t need cosmetic products to conceal skin issues. To help you build your beauty kit, we list down the makeup essentials that you’ll need for fun, flawless college years. We also made sure that the items below are budget-friendly, so you can achieve your desired look without spending too much. 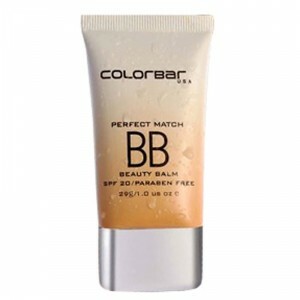 Leave the heavy foundations for parties and special occasions, instead use BB cream that would give you the perfect coverage and add a healthier touch to your already beautiful skin on days when you just want to hide eye bags or pimples. We all know the transformation kohl pencil brings to the eyes! 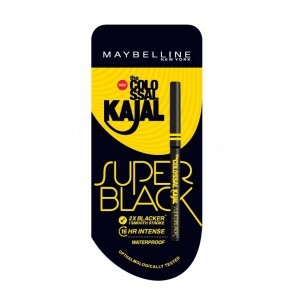 So a kajal/ kohl pencil is a must-have in your makeup bag. The best thing about kajal is that you can use it as eyeliner too. For the days when you want to add a bit of drama, just smudge it and get a smokey eye effect. This magic wand will intensify your eyes elegantly. Just a few strokes of mascara and your eyes will instantly look beautiful. 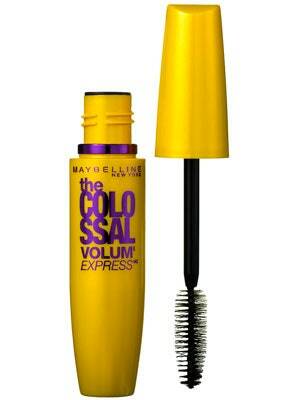 Opt for the mascara that lengthens your eyelash and brings an oomph factor to your eyes. Do not forget to bring a sunscreen anywhere you go. This is not just for your beauty regimen, but also your protection for sun damage. 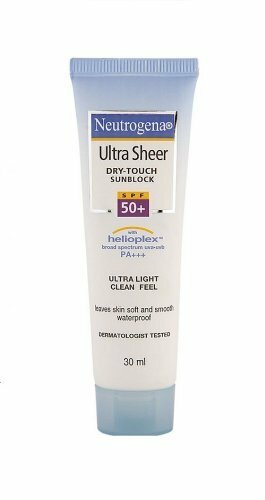 A broad spectrum sunscreen will protect your skin from the harsh UV rays and prevent sun spots, tanning, and other skin woes. Don’t you want a fresh, dewy look all the time? Then we suggest you stash your vanity bag with a compact. 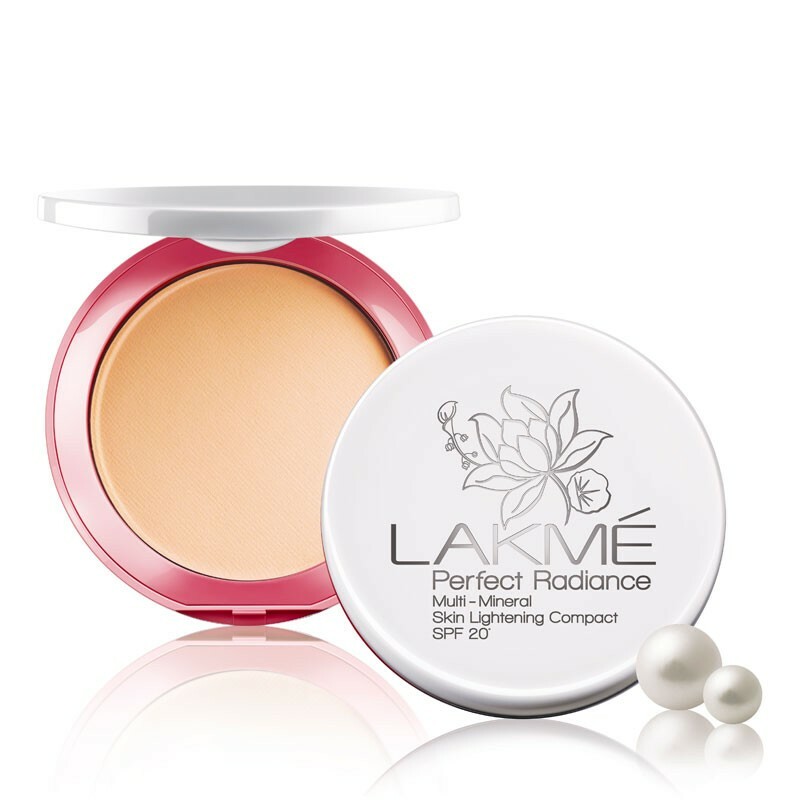 It will keep your makeup in place, brighten your skin and the best thing is that it will keep your skin shine free. We strongly recommend this for oily skin beauties. 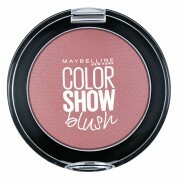 Don’t miss on adding a soft touch of blush on your cheeks. They will instantly bring a feminine and glowy look, so don’t forget to put some blush on if you want to have rosy cheeks at all times.Note: Make sure you buy a blush that flatters your skin tone. We hate chapped lips as much as you do and that is why we highly recommend a good lip balm that will protect your lips from dryness. Look for SPF lip balms so that your lips stay rosy, hydrated and supple. Also, look for tinted lip balm for a hint of color. You definitely don’t want the extra shine on your face, so save your skin with oil blotting sheets that will soak up the excess oil on your T-zone! College days are the best days of a girl’s life. This is when you’re allowed to just have fun, make millions of memories with your friends, and not care about grown-up things yet. Life is busy but all you have to worry about is how to get your school-related stuff done. That’s why you need a strong beauty kit to help you boost your confidence when you feel stressed or just want to look more beautiful. Do not get intimidated by the numerous beauty items on the market because you don’t need to buy all of them yet. All you just need is a basic makeup kit that you can rely on when you want to look and feel your best. Of course, you can choose any beauty item you want, but if you’re looking for a start-up kit, the items we mentioned above are already enough to make you look pretty and fabulous.